Nancy Chikaraishi, associate professor of Architecture at Drury University (Springfield, MO) will feature her artwork at the museum for three months beginning April 16th and ending July 16th. Her parents were internees at Rohwer. 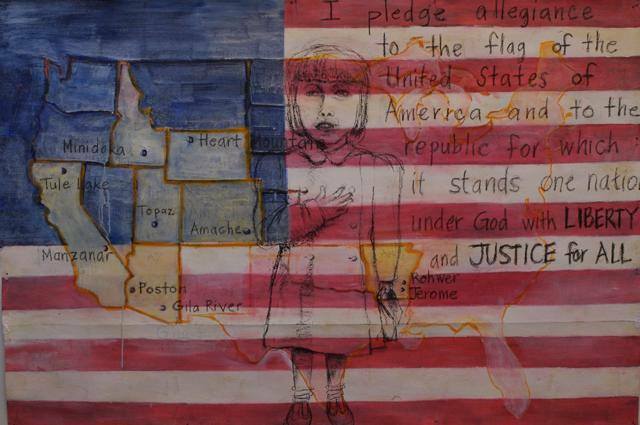 Her solo exposition features artwork of the Japanese American struggle in the Camps. An interview with the artist is posted here.